We are excited to share that our Outdoor Leadership Training gear library now has a new home in a larger space. It will better accommodate the growing community of program partners and the ever-increasing amount of items available to borrow. 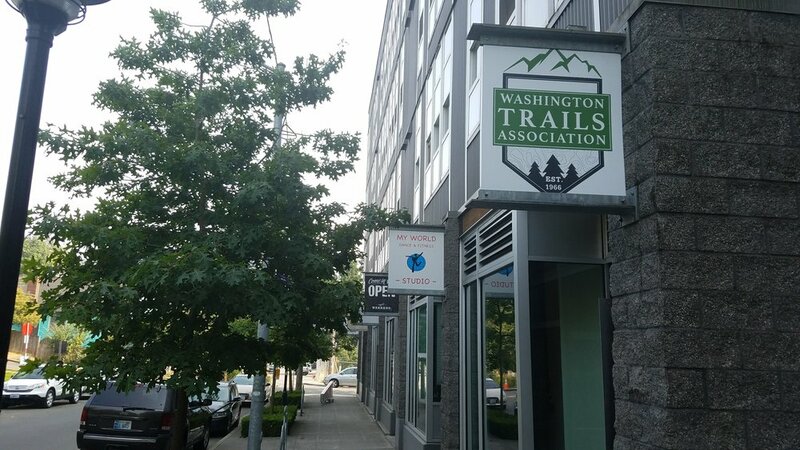 The new space is in the Atlantic neighborhood of Seattle and is accessible via transit and from I-90 and I-5. The larger space will allow program staff to work more efficiently and will provide a better hub for workshops and gear library orientations. It also allows us room to grow and provide more gear to help kids get outside. This year, our gear library has already supported 39 different schools and community organizations that have led 67 outings with borrowed gear. And we’re excited to see that number keep growing. We want to thank WTA’s members and donors who continue to support this incredible program and have made its expansion possible. To learn more about the Outdoor Leadership Training program and our gear library, visit wta.org/olt. “We are thrilled about the new space and look forward to becoming a growing community resource for youth groups,” said Krista Dooley, youth programs director. The 2017 National Summit was the Best One Yet!